Cape Peninsula and Robben Island, the southwestern tip of Africa, Cape Peninsula stretches south of Cape Town all the way to Cape Point. It’s a natural playground of sandy beaches, wildlife reserves, and dramatic coastal roads. 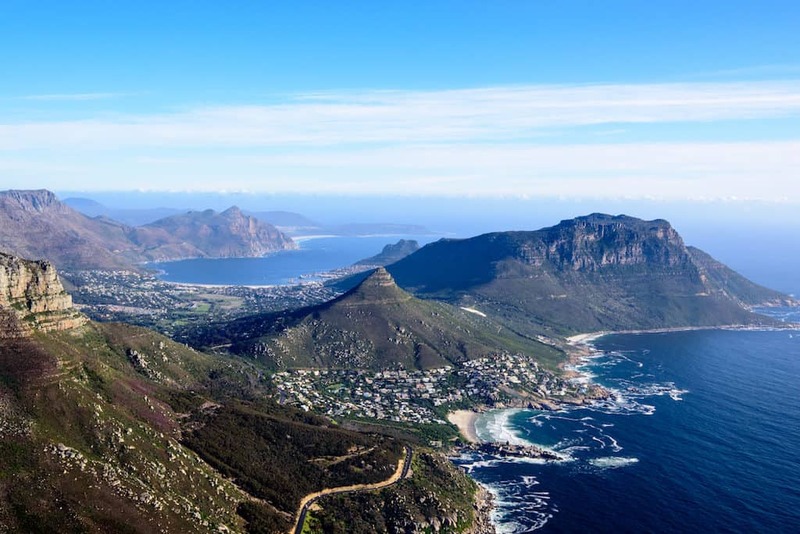 Day tours from Cape Town typically include major points of interest such as Hout Bay, where boats set sail for Robben Island; Boulders Beach, famous for its colony of African penguins; the Cape of Good Hope Nature Reserve; and Chapman’s Peak Drive. This tour visits all the most popular sights—Hout Bay, Simon’s Town, and Cape Point—plus the Kirstenbosch Botanical Gardens. Optional extras include Boulders Beach and a Duiker Island cruise. This helicopter tour offers unbeatable aerial views of Table Mountain and Cape Peninsula, as well as the rare chance to see where the Atlantic and Indian oceans meet. This tour focuses on two highlights—Cape Point and Boulders Beach—with more time at each destination and a hike from Cape Point to Cape of Good Hope. Read more about Cape Peninsula tour options here. Tour of Cape Peninsula and Robben Island Marooned off the coast of Cape Town in Table Bay, Robben Island is notorious for its maximum security prison, where Nelson Mandela served the majority of his 27-year sentence during the apartheid era. The prison and grounds were turned into a living history museum in 1997. Tours typically include ferry rides to and from the island, as well as a guided bus tour of the island, which stops at the prison buildings, lime and bluestone quarries, military bunkers, and Nelson Mandela’s cell. In addition to Robben Island, this small-group tour visits Cape Town highlights such as Table Mountain. Lunch, hotel pickups, and entrance fees are all included for a stress-free day. This private tour combines three popular Cape Town excursions in one—a visit to Robben Island, a ride on the Table Mountain cable car, and a Cape Town city tour by private vehicle. This tour provides greater insight into South Africa’s apartheid regime, visiting the townships of District Six and Gugulethu, as well as Robben Island. A private guide ensures a personal experience. 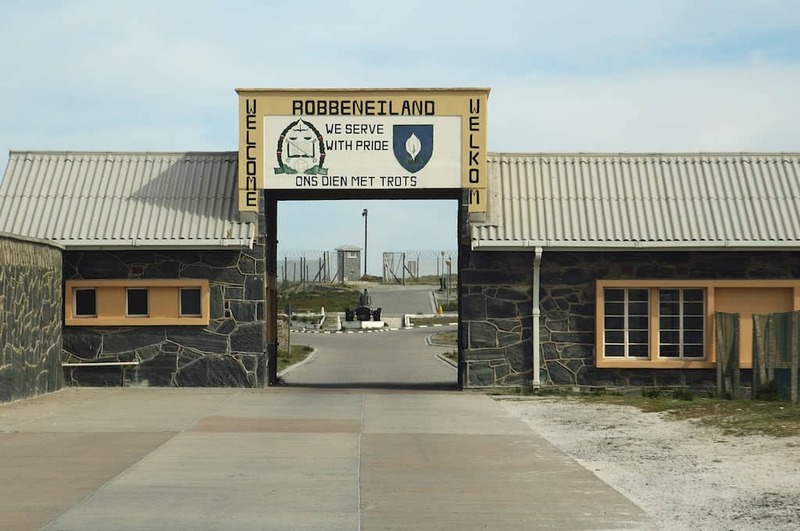 Read more about Robben Island tour options here.